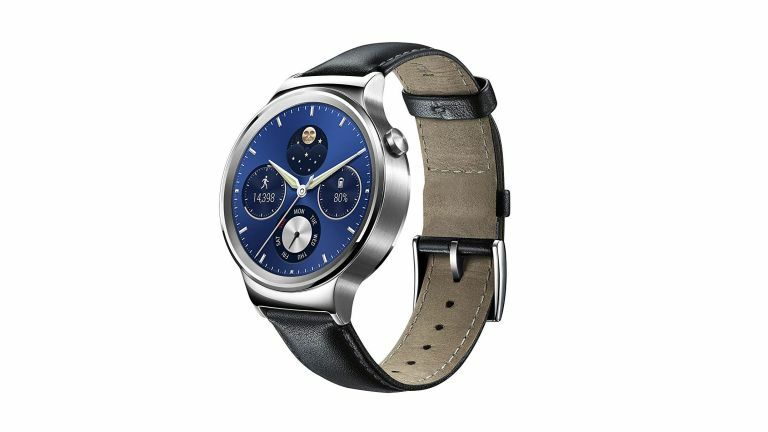 If you've been holding off from buying a smartwatch, now is your time to pull the trigger and purchase one, because the Huawei Watch is currently on offer for Cyber Monday. The first generation Huawei Watch is not only useful for telling the time, it can also give you phone notifications, track your activity, and keep your organised. It's also one of the most premium Wear OS watches available, and looks very smart when paired with a suit. In our review of the Huawei Watch we said "It's a premium device, with high-quality materials, powerful specs, and one of the best screens we've seen on a smartwatch." That still remains true today, with little changing since it was released in 2015.